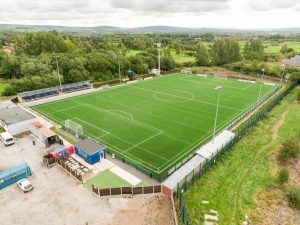 This week marks 18 months since we formally handed over the impressive synthetic pitch at the @VestaCare Stadium in Oldham (formerly Whitebank Stadium). 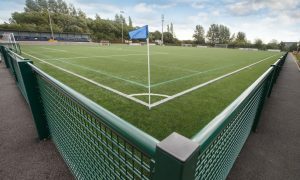 Surfacing Standards were the appointed specialist pitch consultants to prepare design options, write and submit the planning application before managing the construction phase itself and carrying out key stage inspections. 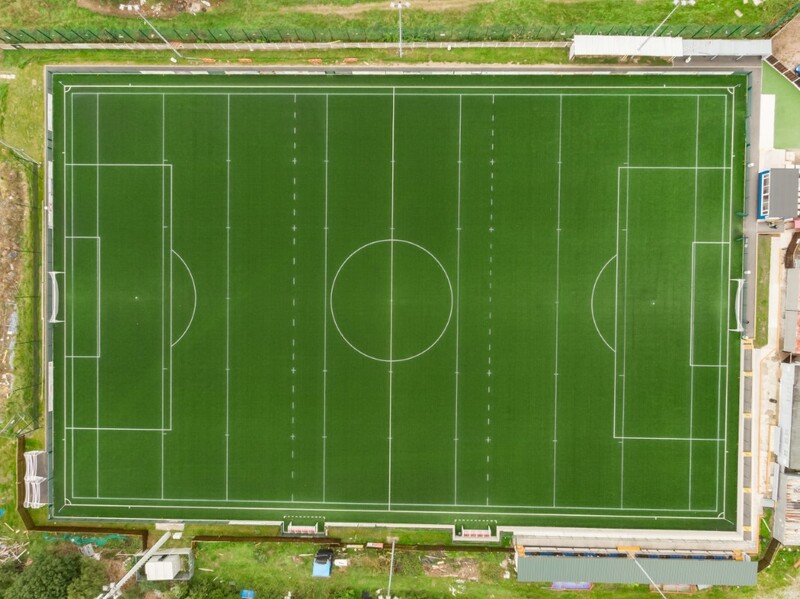 Funded by Oldham Council, the new 3G stadium pitch has significantly improved sports provision in the local area. The stadium, which has hosted amateur league football since the 1930’s, is the proud home to ambitious North West Counties league Avro FC. 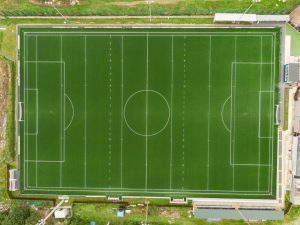 The pitch is also used by Oldham RLFC, with the surface specifically designed to RFL playing standards allowing competitive rugby usage.